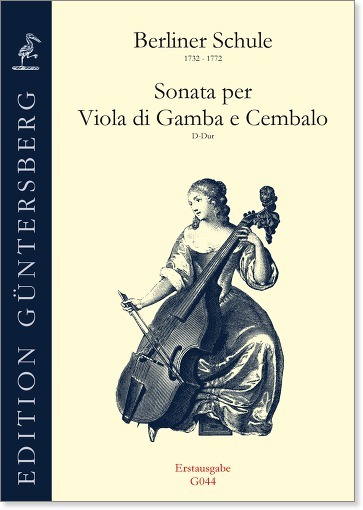 Charming but musically demanding anonymous Sonata for bass viol and obbligato harpsichord assumed to have been written by one of the composers of the Berlin School (~1732-~1772), e.g. J. G. Graun, C. Schaffrath. 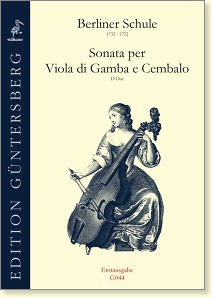 It is also possible that the viol virtuoso L. C. Hesse (1716-1772) was the author.